From Captain's Daughter to Army Mom: Oui, Sugar! 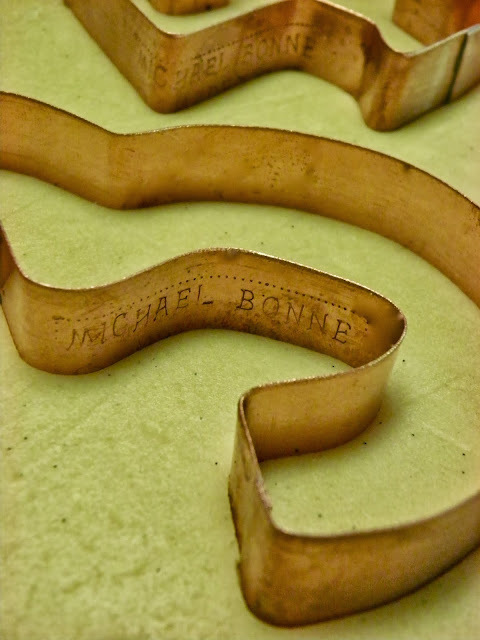 and Michael Bonne Numbers... Another new Copper Cookie Cutter Set! Oui, Sugar! 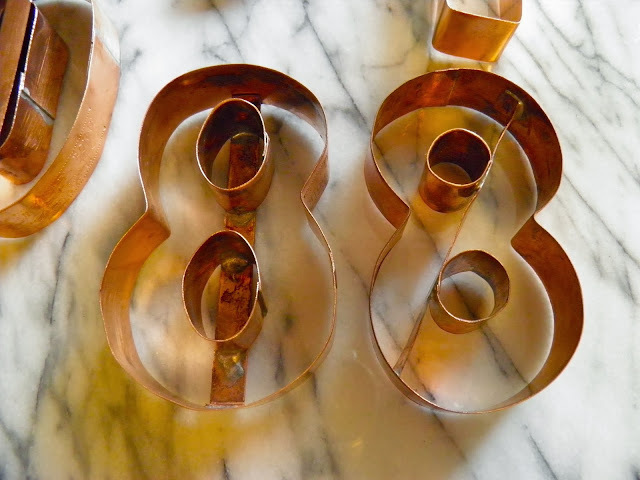 and Michael Bonne Numbers... Another new Copper Cookie Cutter Set! for the Oui, Sugar! on-line store, which launches next week! 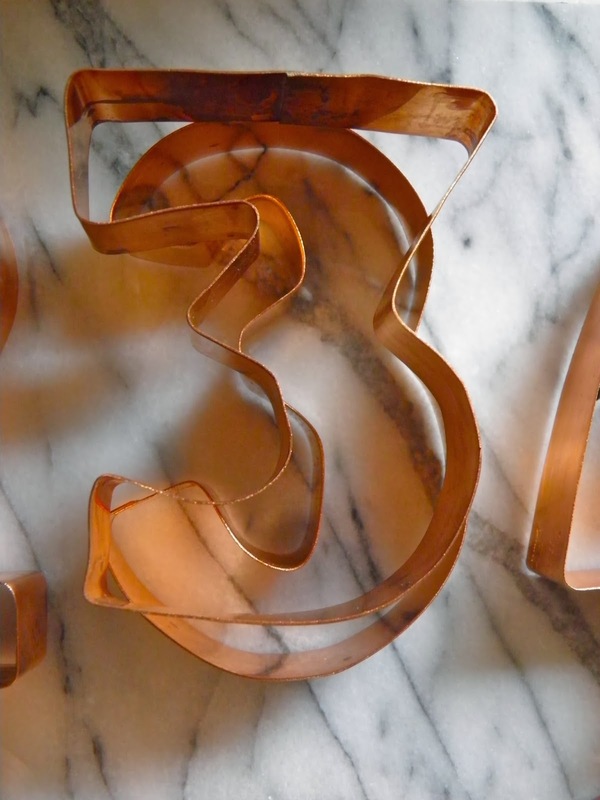 copper cookie cutter set I have been working on! 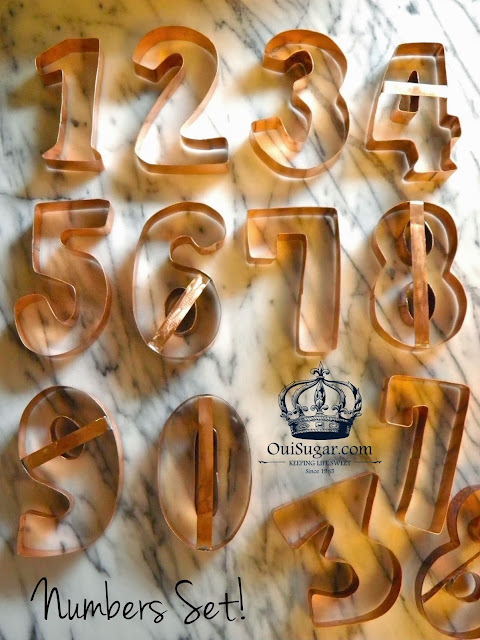 decorated numbers suitable for party favors, gifts and cake toppers! maybe an oval would be better... Believe me, poor Michael heard it all! beautiful, gleaming copper like only Michael Bonne can! Just for me... And, just for you too! It's such a thrill to see Michael Bonne's name on something I dreamed up! you think? I think I see birthday and anniversary cake toppers! I also think these number cookies are ready for icing! 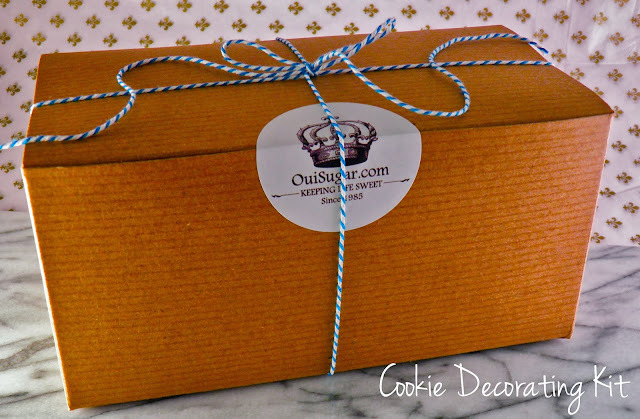 begin decorating cookies like a professional is in this box? Well, it is! Because I've put together a comprehensive cookie decorating kit containing the same high-quality decorating tools, supplies and sugar decorations I've used to create thousands of cookies over the years. Tools such as PME Supatube seamless stainless steel tips in three sizes that make piping icing a breeze and guarantee perfectly straight lines, a pair of tweezers, the 8 oz. squeeze bottle with coupler I'm never without and, Americolor soft gel paste in eight shades that deliver superior color and consistent results every time! I've also included some of my favorite and most versatile sugar decorations and everything else you need to achieve cookie decorating success the first time and every time! Additionally, the kit will include my favorite cookie recipe and recipe for my very own perfect royal icing! Purchased separately, the items I've assembled in this 24-piece decorating kit retail for over $67.00. However, I'm passing my savings on to you to make it more affordable! By the way... These projects, of designing cookie cutters, working with Michael Bonne and developing this decorating kit for you is all a labor of love... A way to answer all the questions I receive from readers about which tools to use to achieve the same cookie decorating results I do and share with you through my blog. 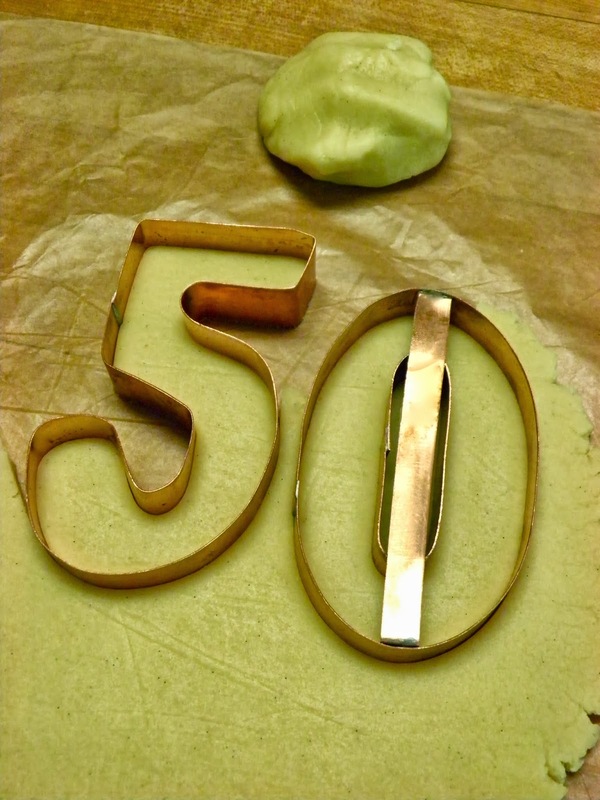 Therefore, I've decided to add the profits from the sale of these decorating kits and my copper cookie cutters to the blog traffic revenue I receive from by BlogHer, which I already donate to Wounded Warrior Project. For this reason, I hope you'll share the news of my blog and these products, (soon to be offered through the Oui, Sugar! on-line marketplace) with your friends! To donate to Wounded Warrior Project, please click on the WWP button located on my side bar or click here. Amazing.... you never cease to amaze with you talent and your tenacity!!! I absolutely love your many talents! You are such a special person Janet! God bless you!